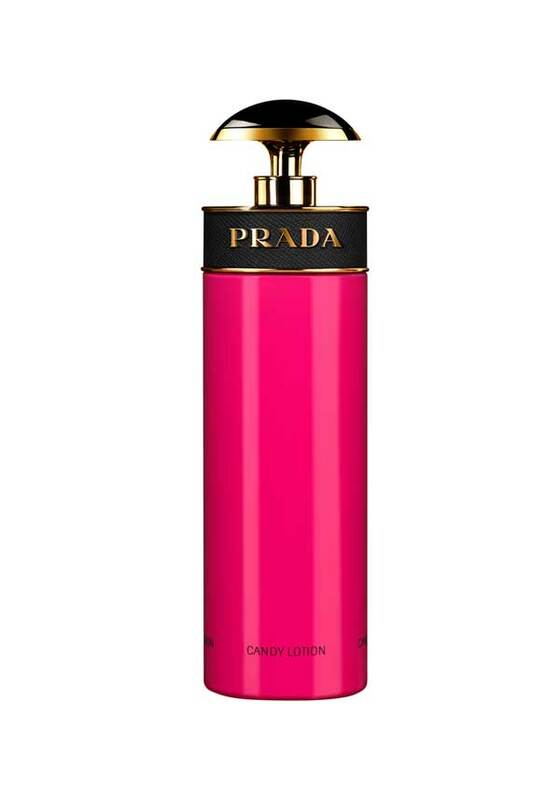 Prada Candy is instantly seductive! Pure, sweet pleasure, wrapped in impulsive charm in an explosion of shocking pink and gold. A luxurious, hydrating lotion leaves the skin with a satin touch. With white musks, Benzoin, and a hint of modern Caramel to give this sumptuous lotion a truly unique, sweet yet classy scent.